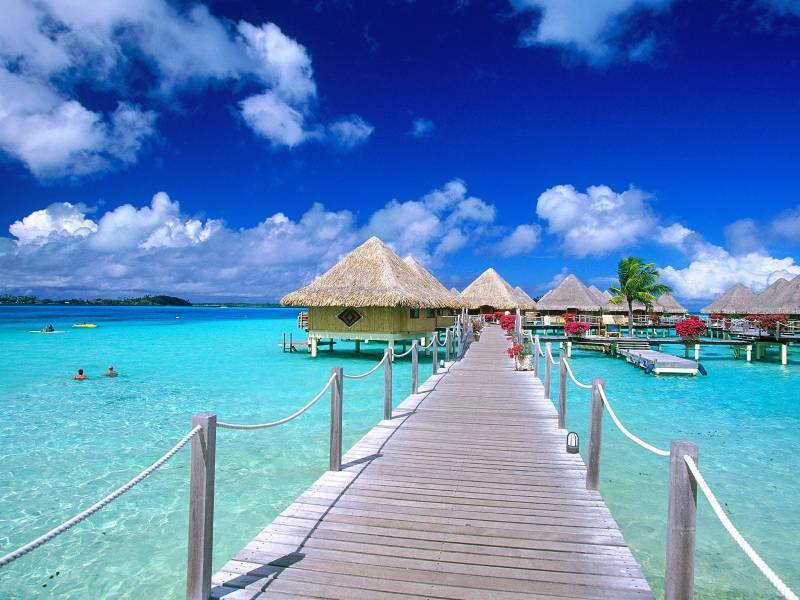 Arrive Tahiti (papeete) – French Polynesia’s Largest and Most Glamorous Tropical Island. Meet and Transfer to Hotel. 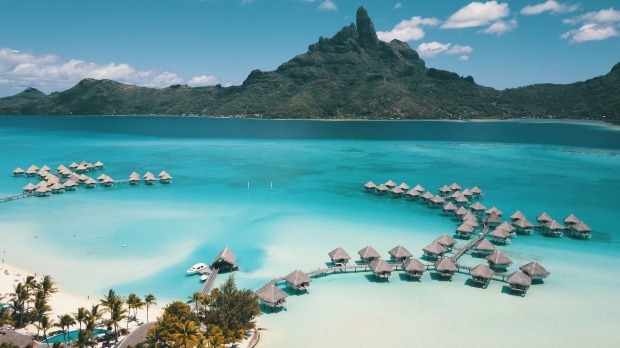 Full Day At Leisure or Enjoy An Optional Half Day City Tour of Papeete Which Includes a Visit of the Marketplace, Vaima Shopping Centre, the City Hall and the Black Pearl Museum. Overnight At the Hotel. 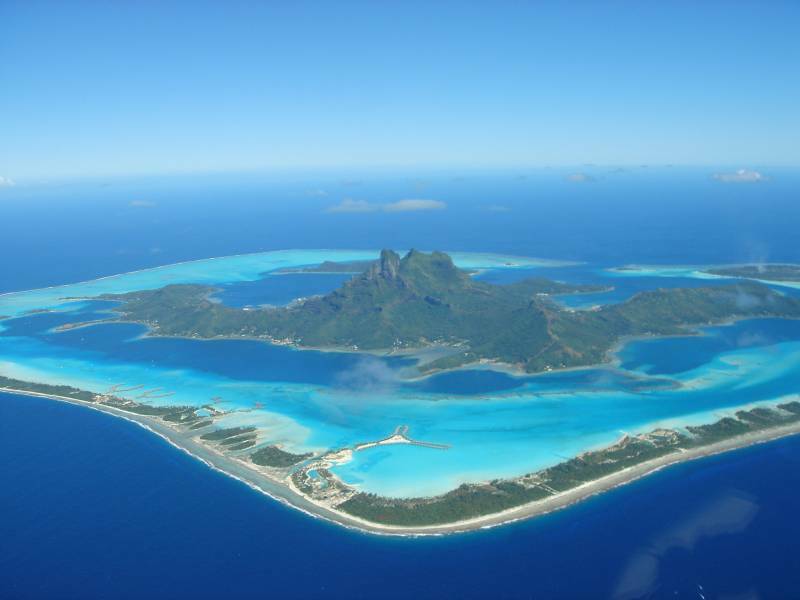 Day 2: Tahiti - Moorea. Breakfast At the Hotel. 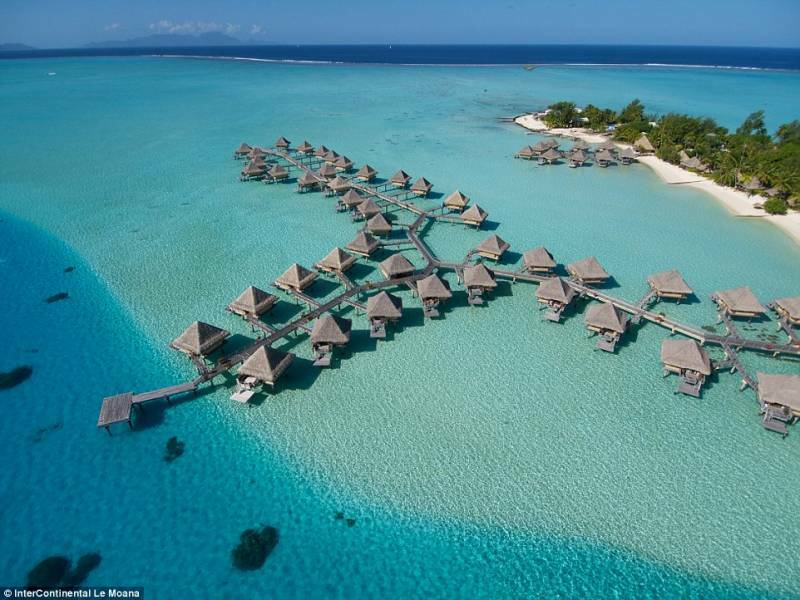 Check Out of the Hotel and Transfer to Airport for Your Flight to Moorea. Arrive At Moorea and Transfer to Hotel. Check in At the Hotel. Full Day At Leisure. Evening Enjoys Catamaran Sunset Cruise At An Optional Cost. 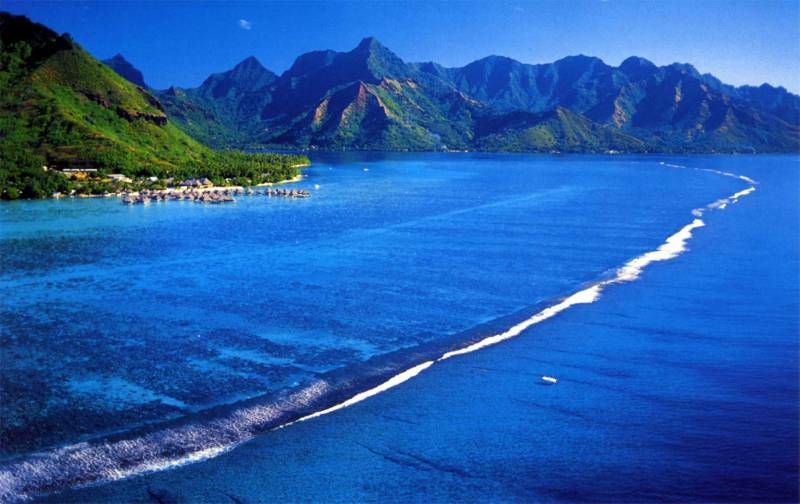 Overnight in Moorea. Breakfast At the Hotel. Full Day At Leisure or Take An Optional Half Day Tour of Aito 4wheel – Drive Safari. Discover Wonderful Panoramic Views, Historical and Archaeological Sites. 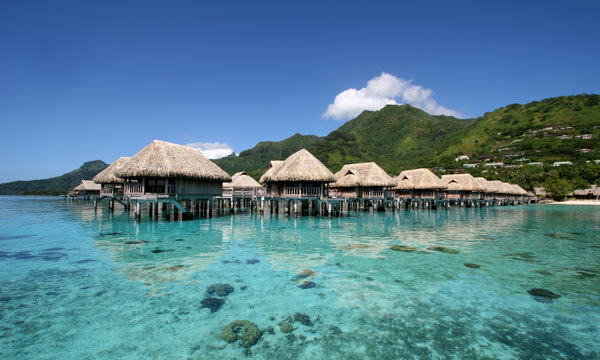 Overnight in Moorea. 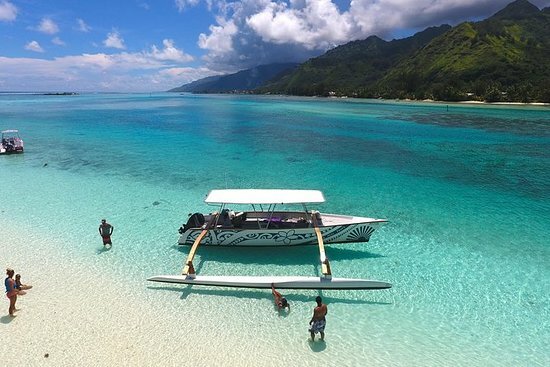 catamaran Sunset Cruise, Drive Safari, Moorea Adventure, Glass Bottom Boat Snorkeling Tour (all Will Be Covered During Your 3 Nights Stay). Breakfast At the Hotel. Full Day At Leisure. Overnight At the Hotel. 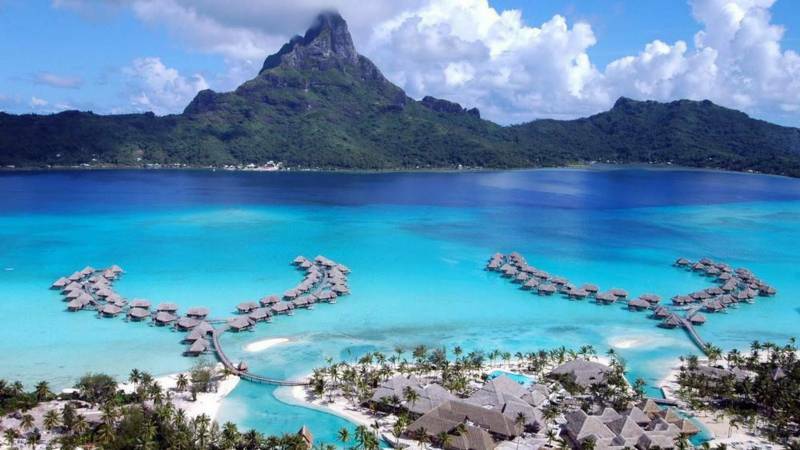 After Breakfast, Check Out of the Hotel and Transfer to Airport (domestic Terminal) for Your Flight to Bora Bora. 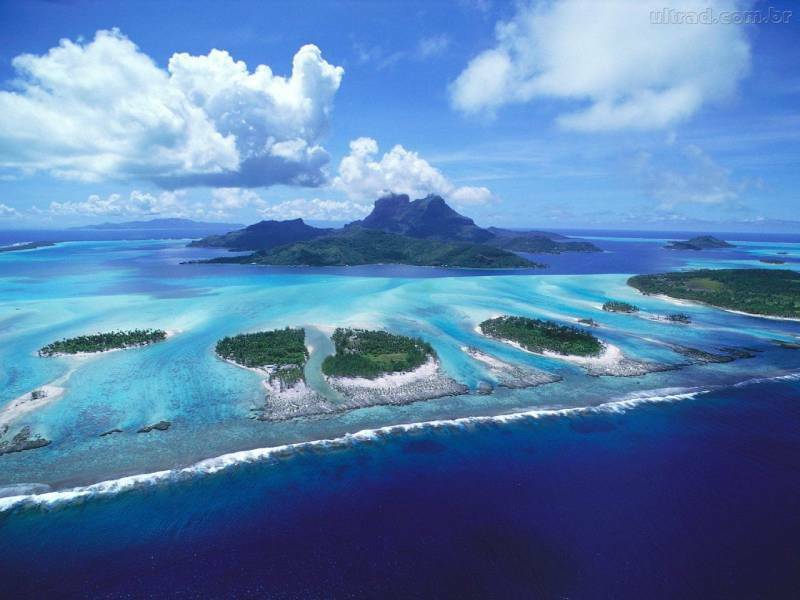 Arrive At Bora Bora and Transfer to the Hotel. Check in At the Hotel. 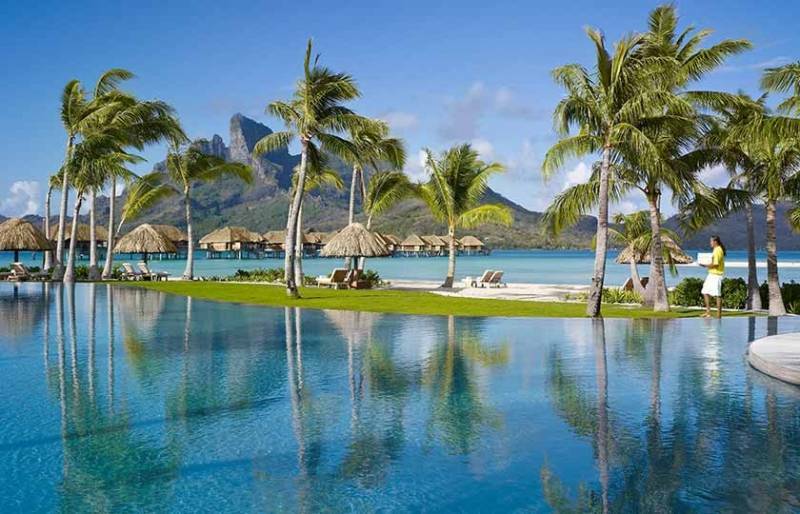 Rest of the Day At Leisure Overnight in Bora Bora. Breakfast At the Hotel. Full Day At Leisure. Enjoy Snorkel Cruise with Bbq Island Lunch. 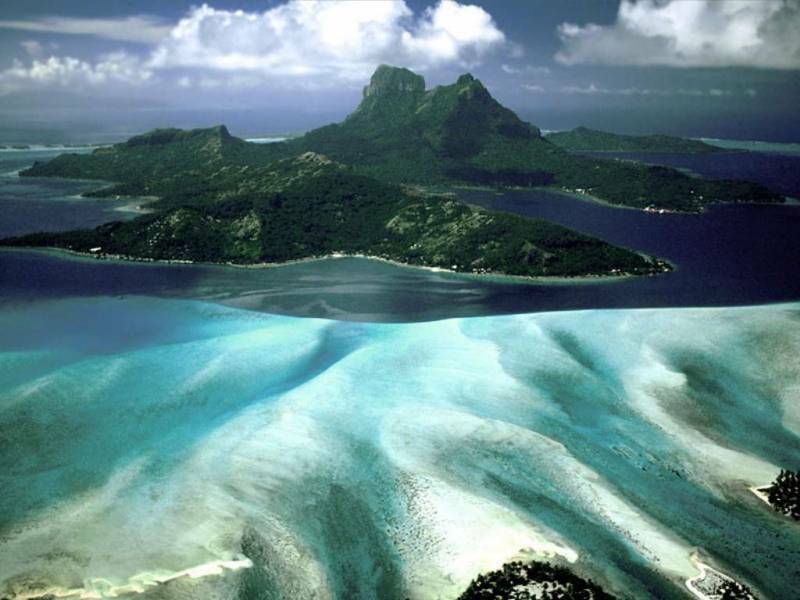 Also, Enjoy Watching the Beautiful Coral Gardens and Colourful Fish in the Crystalline Lagoon of Bora Bora Through the Glass Bottom Boat. 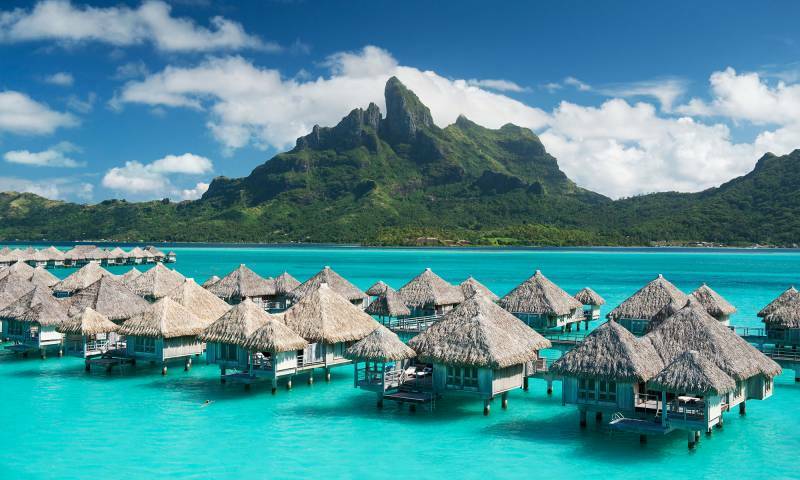 Overnight in Bora Bora. snorkel Cruise with Bbq Island Lunch. 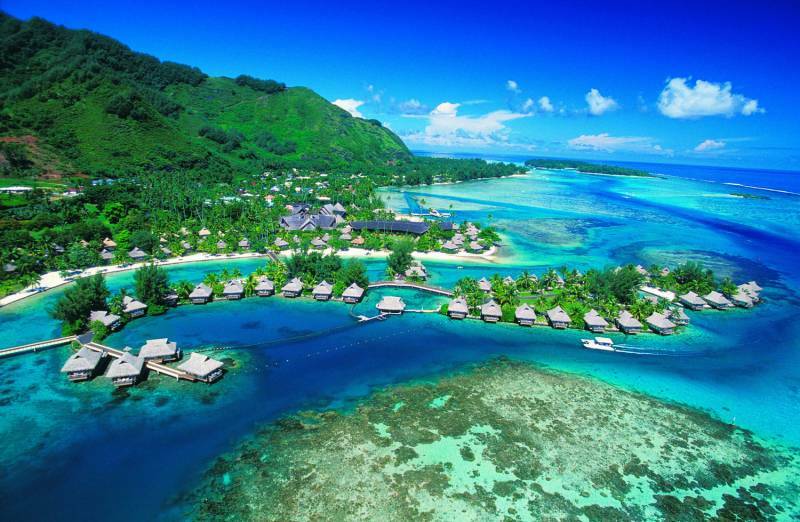 After Breakfast, Check-out and Transfer to Airport to Take a Flight to Tahiti (papeete). 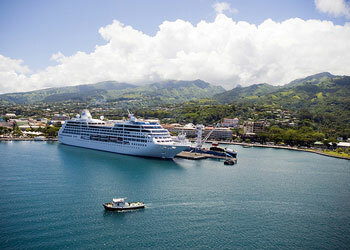 Arrive At Papeete and Transfer to Hotel. Rest of the Day At Leisure. 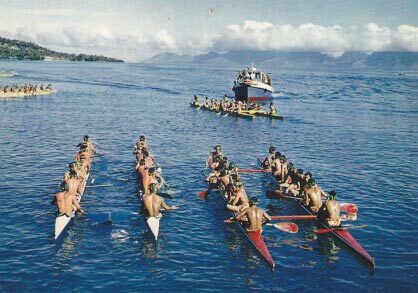 Overnight in Tahiti. 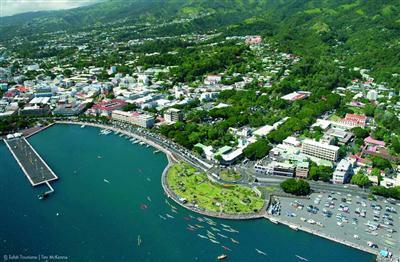 market Place, Papeete City Tour Including the Black Pearl Museum, Vaima Shopping Centre (all Will Be Covered During Your 2 Nights Stay). Breakfast, a Day At Leisure. Transfer to the Airport for Flight Back to Home with Lifetime Warm Memories. tips and Portage At Hotels. return Airport Transfers On Sic Basis. 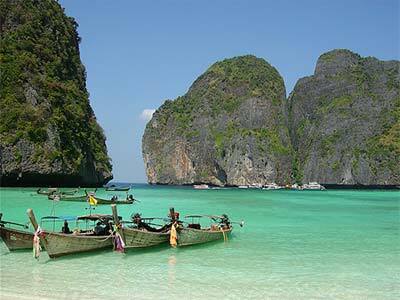 the Tours On Sic Basis as per Itinerary with English Speaking Guidance with Pick Up and Drop At the Hotel. Surcharge / peak season charges / Festival or exhibition surcharges if applicable. Tips to the driver and the guide. 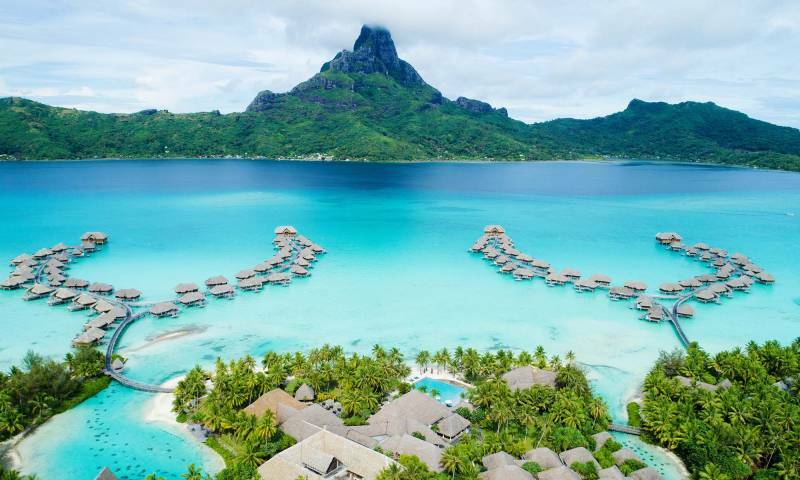 Tahiti & Bora Bora, The White Sand Island ..